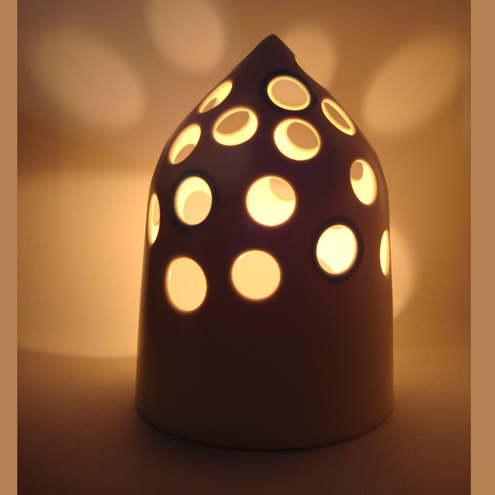 Lauren Denney creates the most beautiful slip cast ceramic pieces and her current range on folksy features tealight holders, oil burners (yes I did buy one and it glows gorgeously! 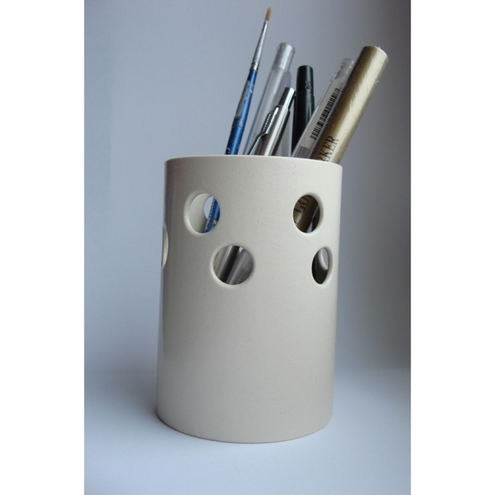 ), pots and vases and magnets. Alison Reid, founder of Ali Bali Jewellery, designs and makes stunning pieces using a range of materials including silver (925 sterling, fine and precious metal clay), freshwater pearls, lampwork beads and semi-precious stones. Being new to both jewellery making and Folksy I have found Alison's work greatly inspiring and the lady herself very helpful in answering some newbie questions (thanks again!). I absolutely love the pmc textured pendants clasps and below are just three of many fabulous pieces available on folksy. Lauren Ceramics and Ali Bali Jewellery are two of the most impressive folksy shops being well stocked with beautiful items which are effectively presented through both photographs and descriptions. Something to aspire to methinks! certainly something to aspire to - both sellers have drop-dead-gorgeous photos of stunning work. oooh, thank you laura and Nifty! !